Rotation: 50-130rpm via variable speed technology in both directions allowing for two speed winch rotations. 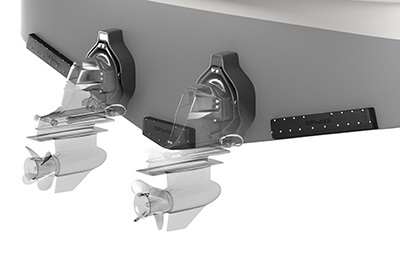 Winch cog contains unique drive to prevent failure in both rotation directions. Cog will not unthread or snap the retaining screw. 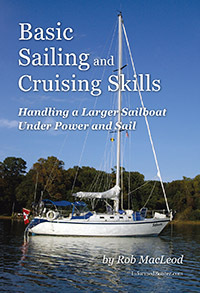 Basic Sailing and Cruising Skills is based on Rob MacLeod’s 1985 publication by the same name. This new version has full-colour photos and more detailed illustrations. 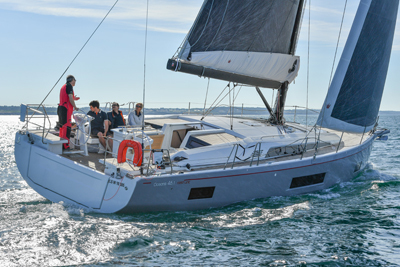 Content is divided into the Knowledge you will need to learn to sail and Lessons broken down the way MacLeod has trained thousands of new sailors – start with the basics and build levels of skill. 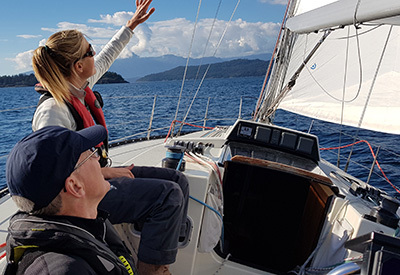 A famous champion of amateur sailing in Canada, Paul Henderson gives us the story of both his life and the history of Canadian sailing efforts at Olympic and international levels. The Specific Details That Save Money and Reputations...Now In A Step-By-Step Guide. 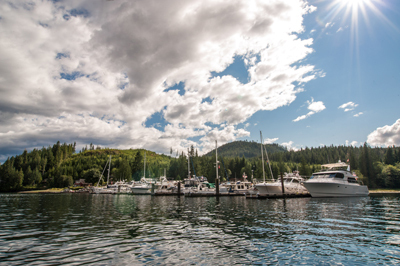 "Most boaters (new and experienced) don't know how to buy a boat." 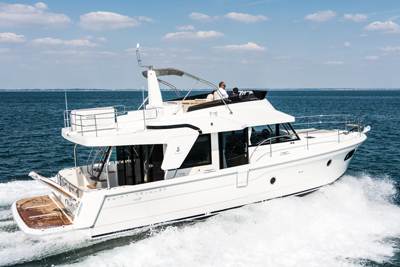 Afterall, being an expert boater and an expert boat-buyer are two entirely different things. 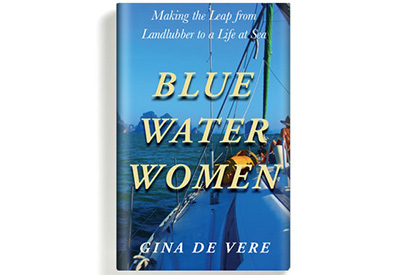 "How-To" Wisdom for Women in Boating, First Mate 101 Has The Confidence-Building Detail You Need To Stop Worrying And Start Boating. 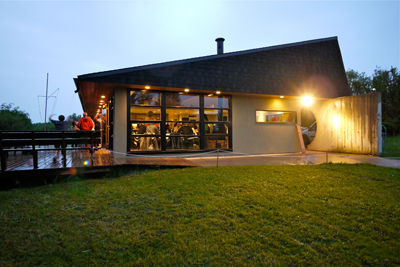 Dozens of innovative tips on how to store everything from food, equipment, bedding, furniture to all the other comforts of home that you want to take boating. 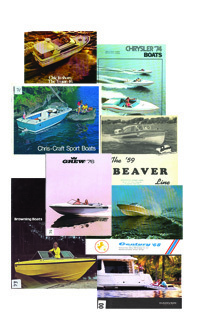 For over 40 years, the Dawsons have maintained a growing library of 1000's of boat brochures from North American boat builders, extending over 140 shelf feet. We do not have owners' manuals. This 20"W x 15"H x 9"D classic tote is made from biodegradable premium 16 oz. cotton canvas and is attractively trimmed with navy. It features double layered reinforced bottom and wrap around handles including an inside zippered pocket for keys, glasses or change. This Navy, Low Fit Heavyweight Brushed Cotton Twill Cap features a pre-curved peak and a matching adjustable velcro back strap with tuck-in-tunnel. This Navy Vintage Hooded Popover is made from pre-shrunk 100% cotton fleece. It features a hood with draw cord, flatlock-stitching on raglan sleeve seams, front hand warmer pockets and spandex-enhanced rib knit cuffs and waistband. This Navy Men's Vintage Hooded Zip Jacket is made from pre-shrunk 100% cotton fleece. It features a hood with draw cord, front hand warmer pockets and spandex-enhanced rib knit cuffs and waistband. This Navy Vintage Half-Zip Fleece Polo is made from pre-shrunk 100% cotton fleece. It features a self-fabric collar and spandex-enhanced rib knit cuffs and waistband. This Navy Vintage Crew is made from pre-shrunk 100% cotton fleece. It features spandex-enhanced rib knit neckline, cuffs and waistband. This Navy Performance Polo features a solid pique body with a matching solid flat knit collar. Moisture Wicking. Available in both mens & ladies sizes. Sizes: Ladies: XS – 3XL Colours: Navy.